It looks like Christmas may be coming early as the only laser-red Saab 9-5NG SportCombi is now for sale by its owner in the Czech Republic. Asking price: €42,900 excl. VAT / €51,909 incl. 21% VAT. 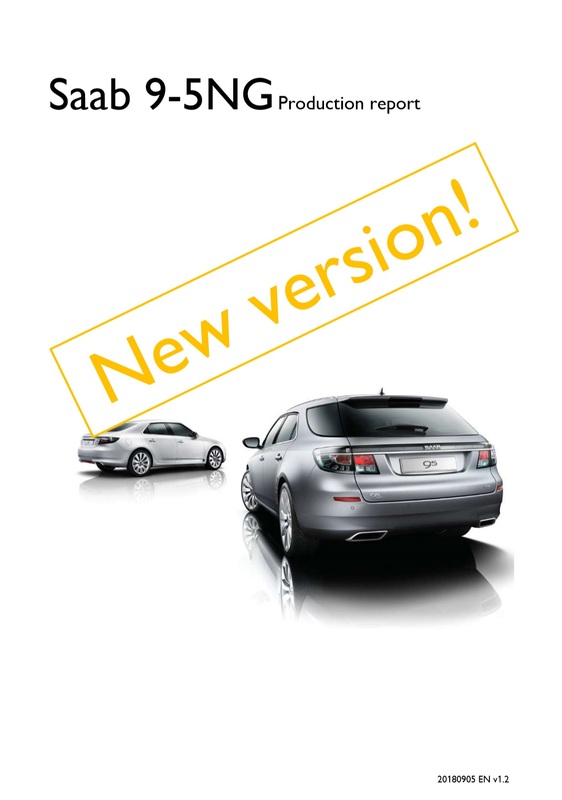 The fans of the latest generation Saab 9-5 are many. All over the world, the 9-5NG keeps on drawing attention but in Saab’s home market, the community may be the strongest! 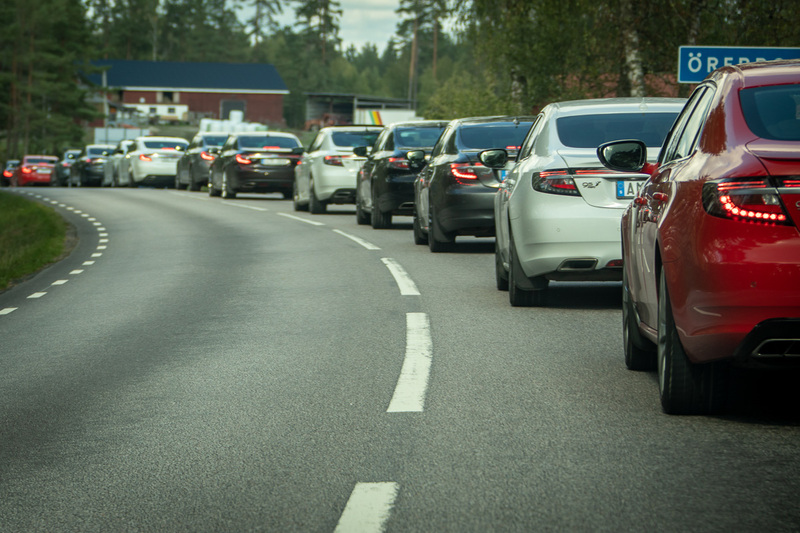 The Swedish 9-5NG enthusiasts community has gradually grown and besides regular interactions and lively Facebook discussions, the group is especially known for its annual meet-ups. This year, more than thirty 9-5NGs toured the beautiful surroundings of the city of Örebro. Ever wondered how the latest wagon from Trollhättan stacks up against its arch rival from Gothenburg? Well…you can read about it in this month’s issue of Teknikens Värld! And…spoiler alert…the Saab won!